Canadian post black metallers NUMENOREAN have partnered up with Metal Injection to premiere their new single, "Coma." "Coma" is the second single from the band's forthcoming studio album, 'Adore,' which is out on April 12 via Season of Mist. Listen to "Coma" via Metal Injection at THIS LOCATION. 'Adore' will be available in the formats of various colored vinyl, merchandising, and CD digipak. It can be pre-ordered HERE. If you are interested in speaking with NUMENOREAN, get in touch with Katy Irizarry at Katy@Season-of-mist.com. Additional assets, such as a detailed bio and hi-rez photos, can be found HERE. NUMENOREAN have previously unveiled the cover artwork of 'Adore,' which was created by Luca Pierro. The artwork and the track-listing can be found below. 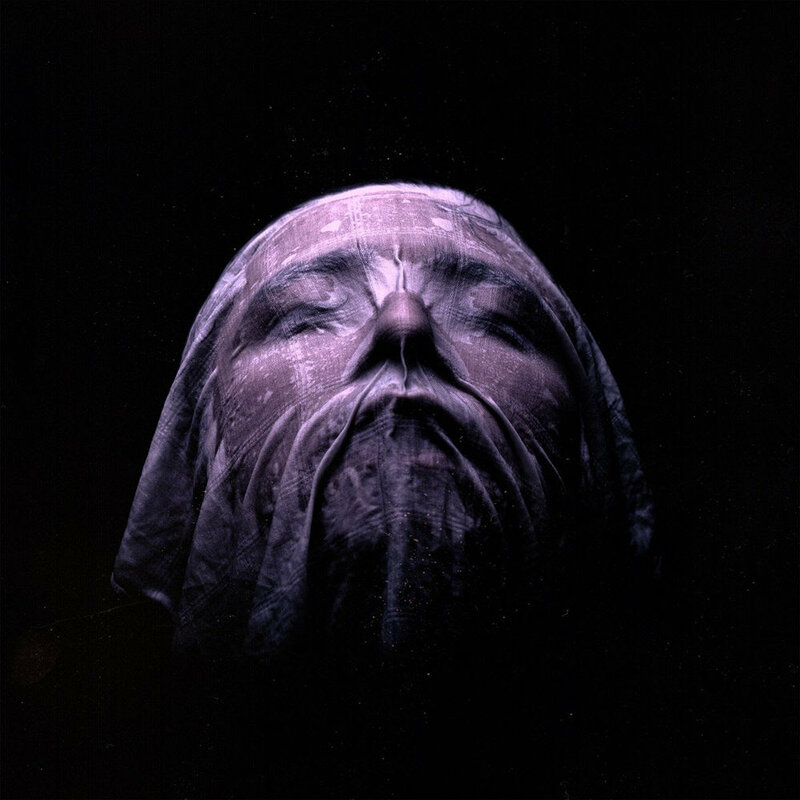 NUMENOREAN unveil their staggering sophomore album 'Adore.’ Three years in the making, the album is a towering work of lustrous metallic art. Its deeply-nuanced tracks weave ferocity and beauty into sweeping pieces that are as haunting as they are cathartic. NUMENOREAN place themselves at the fore of the genre’s evolution with this profoundly moving work of modern, post-black metal brilliance. For more on NUMENOREAN, visit their official FACEBOOK, INSTAGRAM, andTWITTER pages.